What is The Monastery of the Holy Prophet Moses? Welcome to FriendsOfMoses.org. We are the non-profit foundation set up to support the Monastery of the Holy Prophet Moses, located in Feiran Egypt. 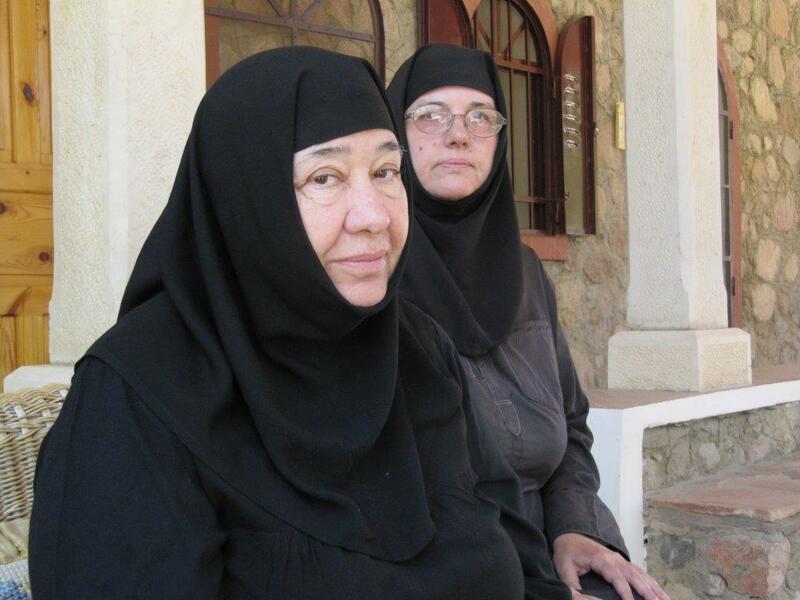 Who are the Friends of the Holy Monastery of the Prophet Moses?